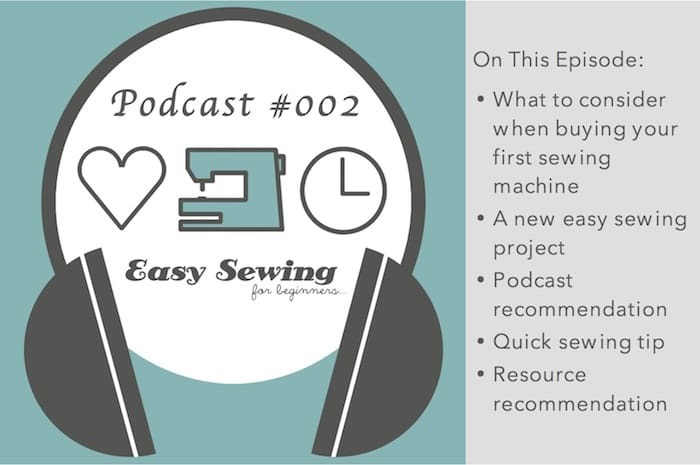 I have been receiving so much wonderful feedback from my posts and videos for beginning sewers that I have been seriously thinking about the idea of doing a podcast. 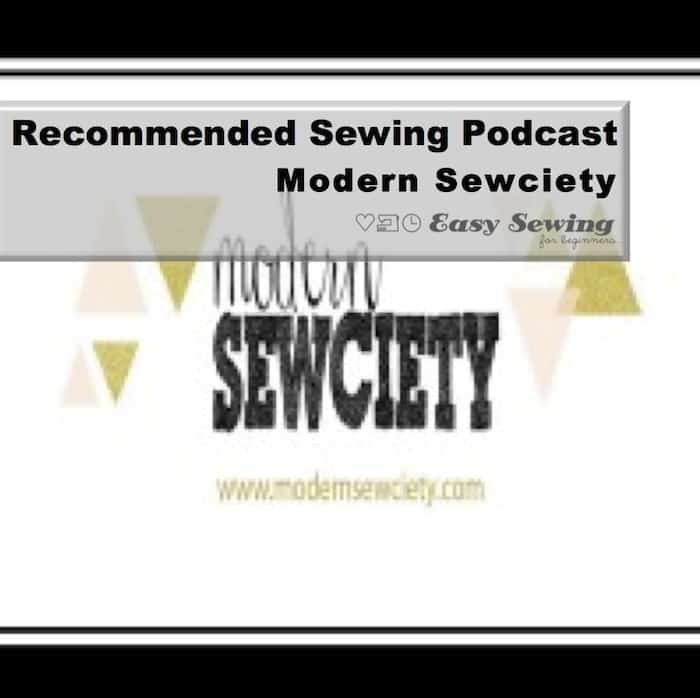 It would be like listening to the radio all about sewing! 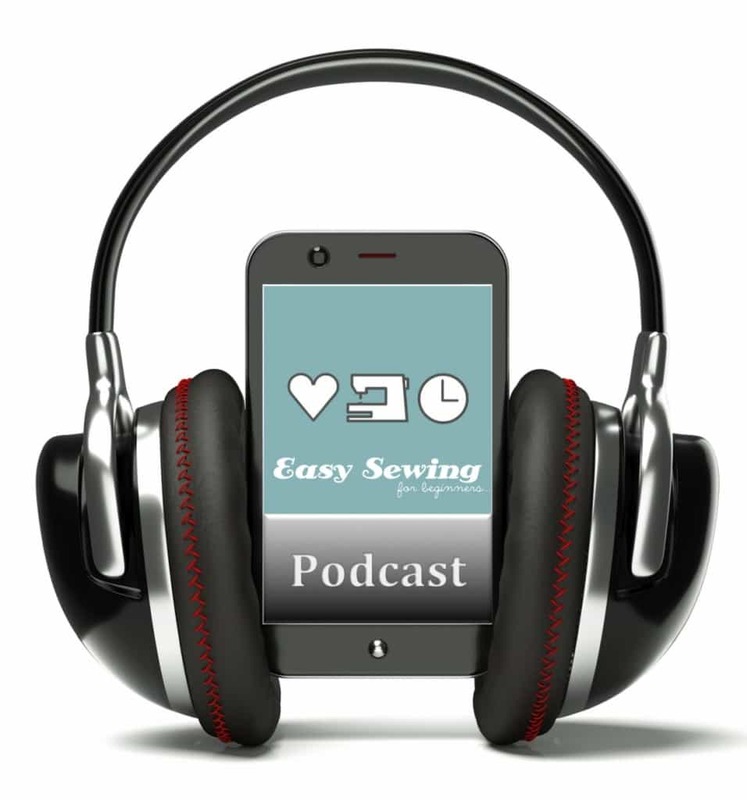 I don’t know about you, but I’m slightly obsessed with listening to podcasts at any spare moment that I have. The idea of doing one myself scares me, but i’m willing to push myself out of my comfort zone to help others and try something new. I always find it easier to do things for others than I do for myself so why not give it a try? I Need Your Help Pretty Please! 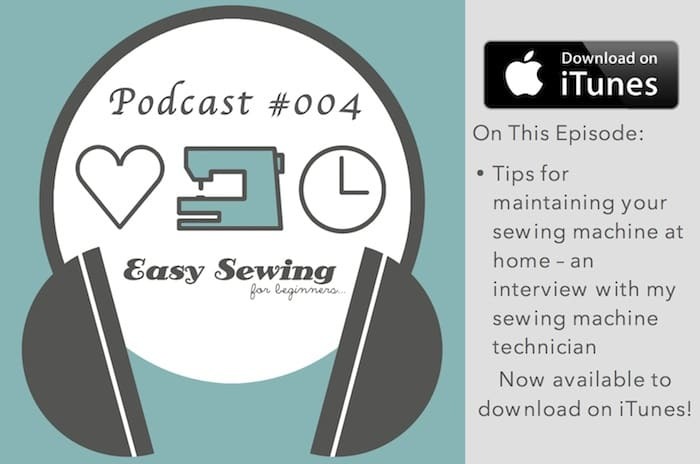 I want to make this podcast as helpful as possible, so I would like to ask you a few questions about what you want to hear about on a podcast for beginning sewers. It’s a short survey with mostly multiple choice, so I promise it’s not going to be hard and hurt your head. Any questions you can answer will be helpful! ti shouldn’t take more than 2-3 minutes of your time. You can complete the survey below by clicking on the button or leave your comments below this post.